The history of Boundary Monument 258 reaches back some 167 years. 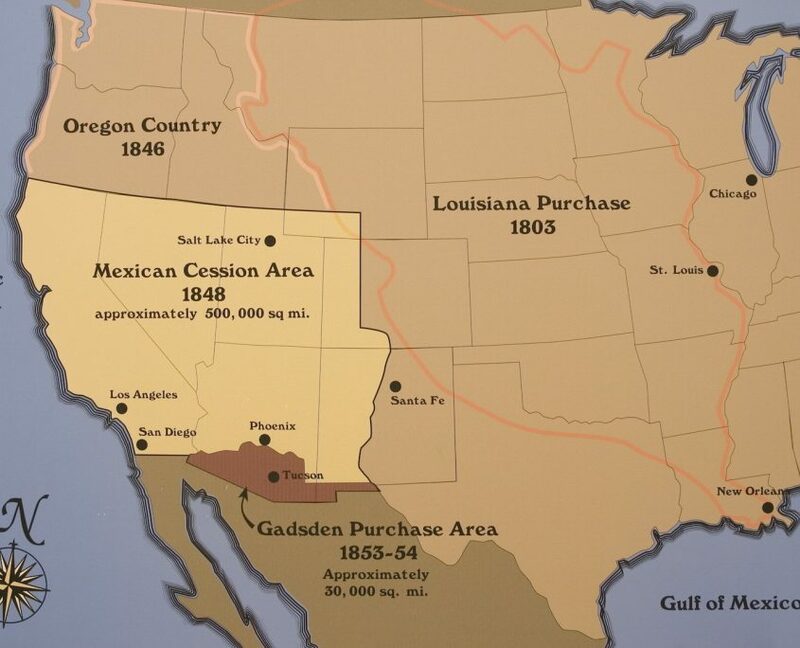 The Mexican-American War ended on February 2, 1848 after the signing of the Treaty of Guadalupe Hildago, a treaty that added more than 500,000 square miles of territory to the United States – land that makes up all or part of seven states: Arizona, California, Colorado, Nevada, New Mexico, Utah and Wyoming. 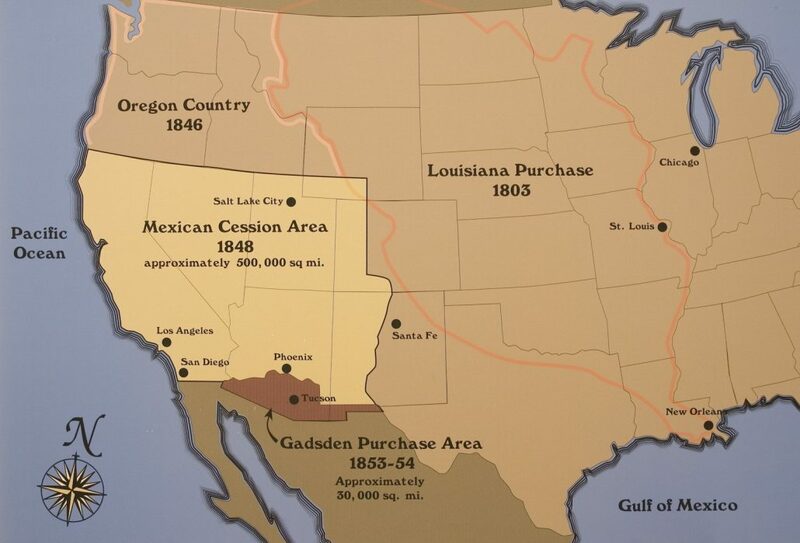 The work of defining and surveying the border took a number of years and was further complicated by the Gadsden Treaty in 1853. While terms of the treaty required the Commissioners of the Boundary Survey to be selected within one year from the signing, in the end four commissioners were appointed from 1849 to the establishment of the boundary line under the Gadsden Treaty in 1856. San Diego, the confluence of the Gila and Colorado Rivers, Paso, and the mouth of the Rio Grande. In June 1849 the first U.S. boundary commissioner, John B. Weller, arrived in San Diego, accompanied by surveyor Andrew Belcher Gray and Major William Emory, then chief astronomer and head of the Topographical Scientific Corps. They were joined a month later by Mexican Commissioner General Pedro García Conde & surveyor José Salazar y Larregui. Emory and Salazar were to define the first punto inicial “one marine league” south of the port of San Diego, another at the Gila-Colorado confluence, and to connect and mark these points with a straight line. There remained such confusion as to the legitimate boundary line that a subsequent convention between the two countries was required and a boundary resurvey was eventually conducted from 1891 to 1894. 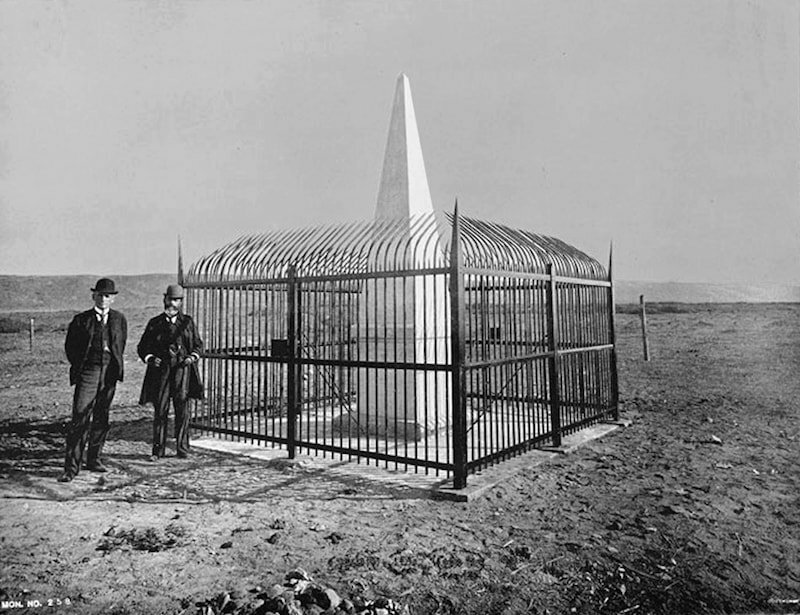 In June of 1894, when the resurvey commission came to an end, boundary monument number 1, located on the Pacific Ocean, was redesignated as number 258, since the surveyors had worked west from El Paso. 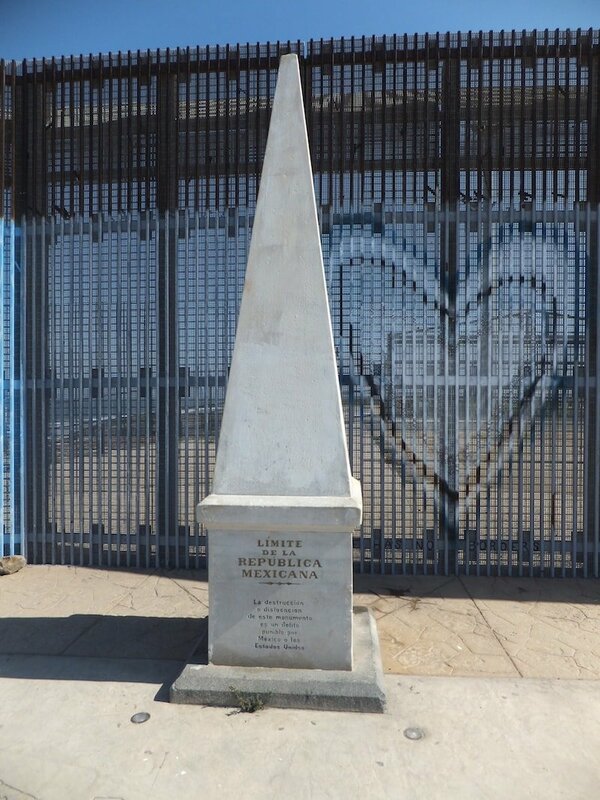 The point to this very brief history lesson is that Boundary Monument 258 (Monumento 258) was the first point of demarcation between the United States and Mexico after the Mexican-American War concluded, and it is at this very point, some 167 years later, that TEDxMonumento258 will explore the history of two countries physically divided by the Treaty of Guadalupe Hidalgo on February 2, 1848, seek to understand the challenges that exist between these two diverse cultures, and examine the opportunities unfolding within the Cali-Baja MegaRegion.